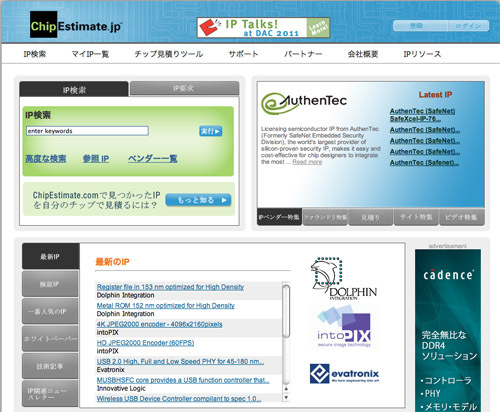 Created a Japanese version of the site for customers in Japan. Also added a new type of IP for the search forms. Sending out email reminders for customers who have registered.